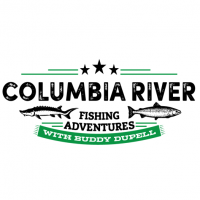 Astoria Fishing Charters and Guide Service offering Columbia River Guided fishing trips. 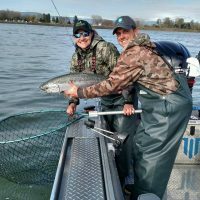 Now is the time to book for the best dates Spring Chinook fishing. Last week of March, the first week of April is historically the best bet. Lance Fisher Fishing is a fishing guide and fishing charter service in Astoria, Oregon. Astoria is one of the great fishing towns in the world and why wouldn’t it be?